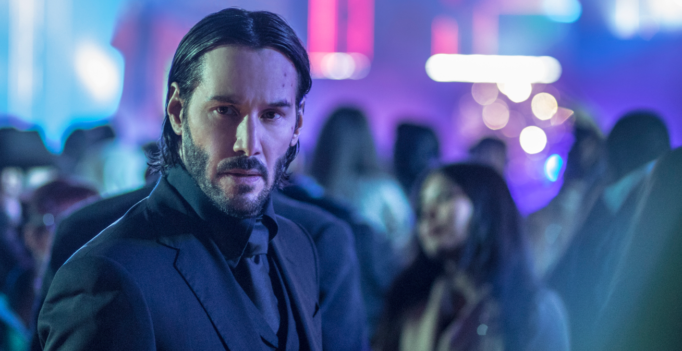 By: Nick Ferwerda When John Wick was first released in 2014, it blew everyone away and turned into an instant action hit. 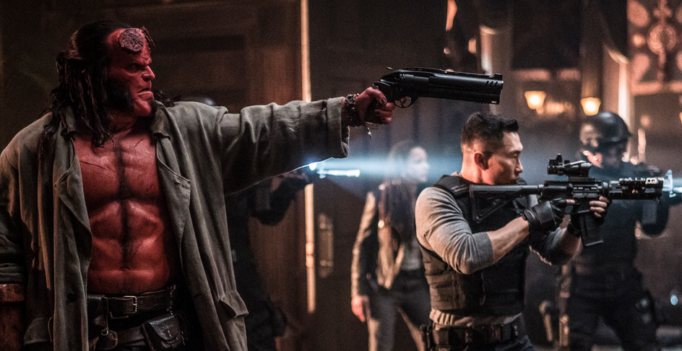 Since sequels are often known for playing the same tune in a predictable key, you can understand my worrisome caution going into John Wick: Chapter 2. I’m happy to report that it does not disappoint.